I was using my pi 3 with the official power supply and compatible keyboard and mouse. I was just using geany like I normally would when the lightning bolt appeared (the sign for overloading the pi) and then the screen turned blank. Now it won't boot and the red light shows. I have another pi which I have put the sd card Into and the card still works. Any ideas on how to resolve? it probably is a power supply problem. The allowed voltage range is the normal one (for 5V logic) 5.0V ±5% so its a the range between 4.75V and 5.25V. Note that the lower limit of 4.75V is more a matter of many USB devices not working below that value than it is that the PI itself is that sensitive, especially as much of it (including the ethernet/hub chip, and the SD-card) is working from 3,3V through a regulator on board of the PI that will keep working even with say 4.0V. Also note that many 5V logic devices will be damaged by voltages of 6.5V or higher! Therefore there is a protection device on the PI (D17) that will short the 5V supply if about 6.0V is supplied! Then the (poly)fuse will blow out to protect D17 from burning up! If you do not power the PI through the normal micro-USB port then you are actually bypassing that fuse! there is a section of the PI Wiki at http://elinux.org/RaspberryPiBoard dedicated to boot problems like this. Not the answer you're looking for? 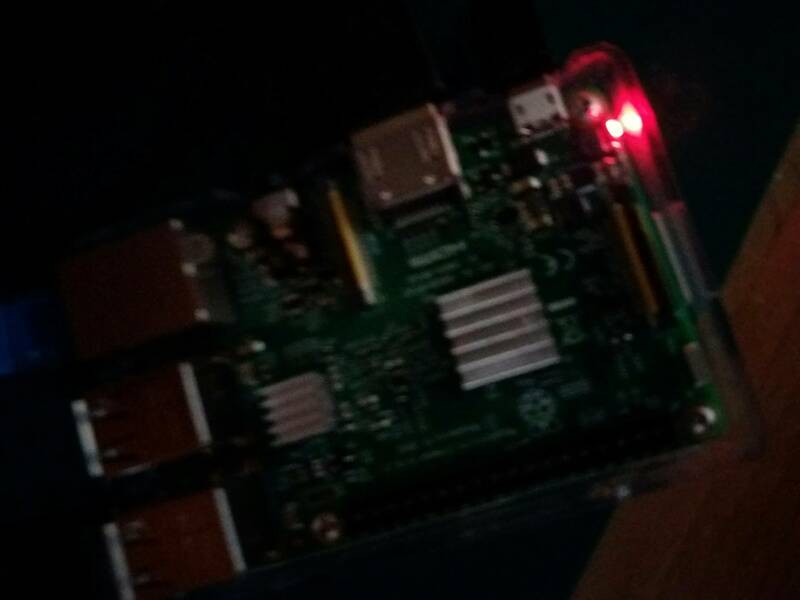 Browse other questions tagged raspbian crash power-light or ask your own question.